How Far is Galaxy Nebula? BKS Galaxy Realtors Pvt Ltd has launched yet another project in Navi Mumbai. 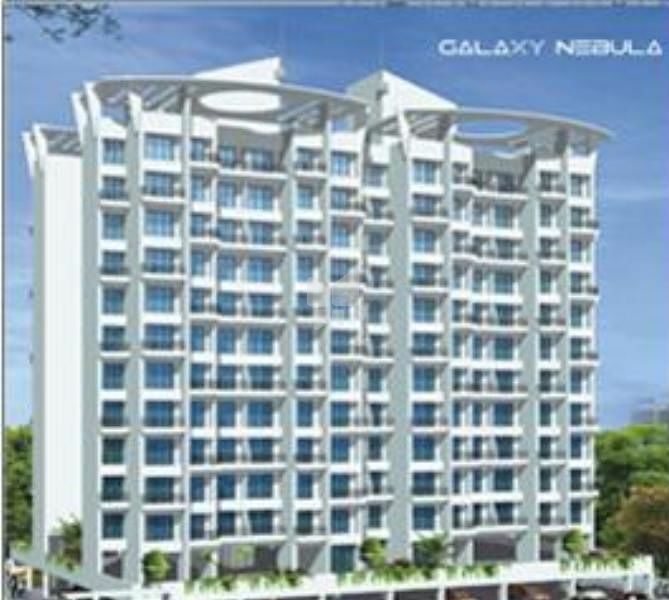 Galaxy Nebula is located in Kharghar. A Perfect picture of peace and tranquility yet one that has all the trappings of modernity. Galaxy Nebula a G+12 storeyed residential complex consisting of 2BHK, 2 BHK terrace, & 3 BHK flats is an example of simple brilliance. An architectural edifice that harmoniously balances along with the rich, natural scenic beauty. Kitchen: Granite top kitchen platform with S.S. Sink of reputed make & service platform, full height decorative tiles in kitchen. Toilets: Full decorative tiles in toilets. Black granite door frames, Concealed plumbing with hot & Cold mixer arrangement. Premium quality C.P. fittings & (Jaguar or similar brand) Sanitary wares. 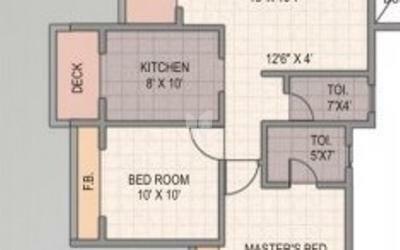 Walls: Internal smooth walls with POP in all rooms and false ceilings in all rooms. Windows: Anodized Standard section sliding windows on granite moulded frame. Security: Security cabin with Intercom facility. Electrical: Concealed ISI marked copper wiring with TV Cables, Telephone points in all rooms. Chimney: Exhaust Chimney in Kitchen. Water Purifier: Water Purifier of reputed make to supply clean and pure drinking water. Video Door Camera: Video door camera to enhance security.